Who is National Hole-in-One Insurance? National Hole-in-One (NHIO) is the world’s largest provider of hole in one insurance coverage. We benefit thousands of insurance providers each year with the very best service. How often do you get asked to support your community through sponsoring a golf event? The local charity golf tournament? The high school baseball team tournament? 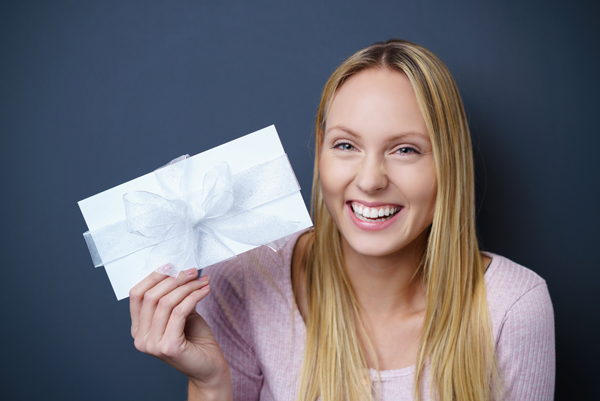 Now you can do more than write a check or throw a stress ball in the gift bag. You can donate four exciting contests with premium prizes for the winners. 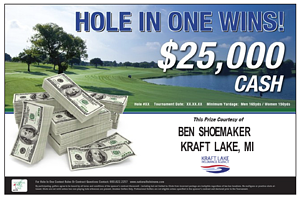 Choose what to donate - You can choose a chance to win either $25,000 or $50,000 in the event that someone gets a hole in one. 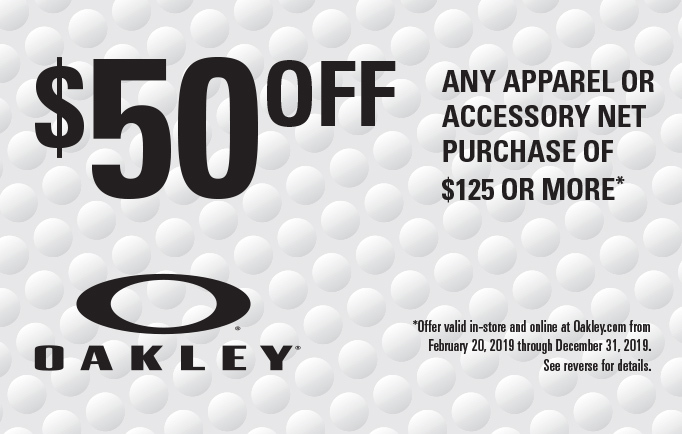 We insure that "chance to win" along with the chance to win three bonus prizes that can be used on the remaining par three holes and an exclusive golfer appreciation card for every golfer to receive $150 to spend with TeeOff.com, Oakley and Bridgestone Golf! If someone wins, you get to take the credit and we take care of all of the risk. All of our packages come with custom signage so that your office is named as the provider of each of the hole in one contests. This bonus prize package allows you the opportunity to choose from over 3,100 golf courses that can be booked online. 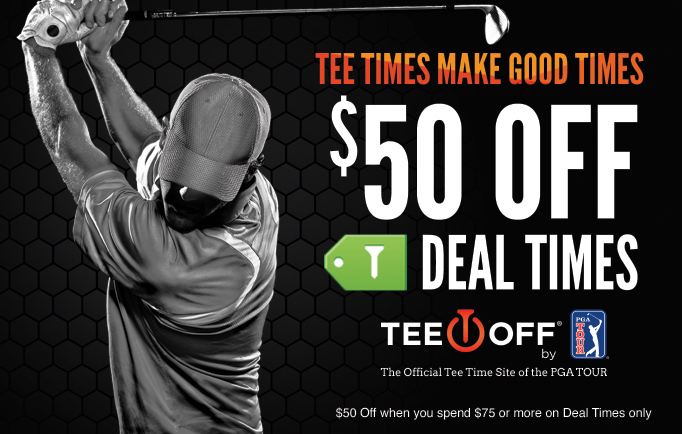 TeeOff.com is the official Tee Time site for the PGA Tour and the winner will receive free golf with $2,000 to spend on tee times! 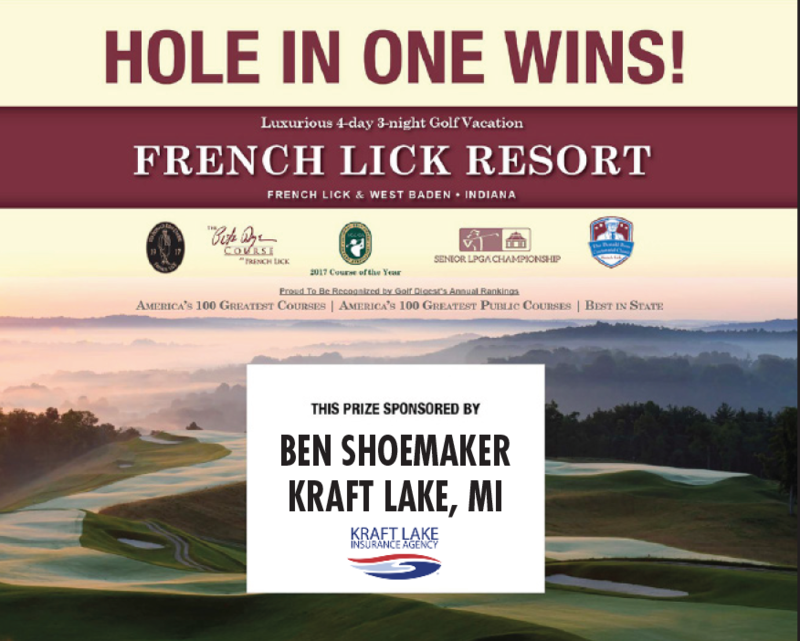 The lucky winner of this bonus prize package will receive a 4 day and 3 night golf vacation that comes complete with unlimited golf on the Donald Ross Course and the Pete Dye Course. A bucket of range balls as well as a cart will be included in your stay. This prize is valued at $3,000! 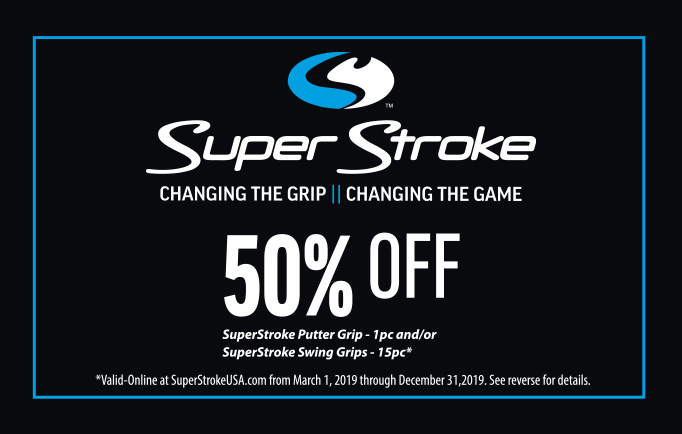 For the first time, we are offering an accompanying program that provides your golfers with the chance to shop and save at our strategic partners - Oakley, SuperStroke and TeeOff.com! 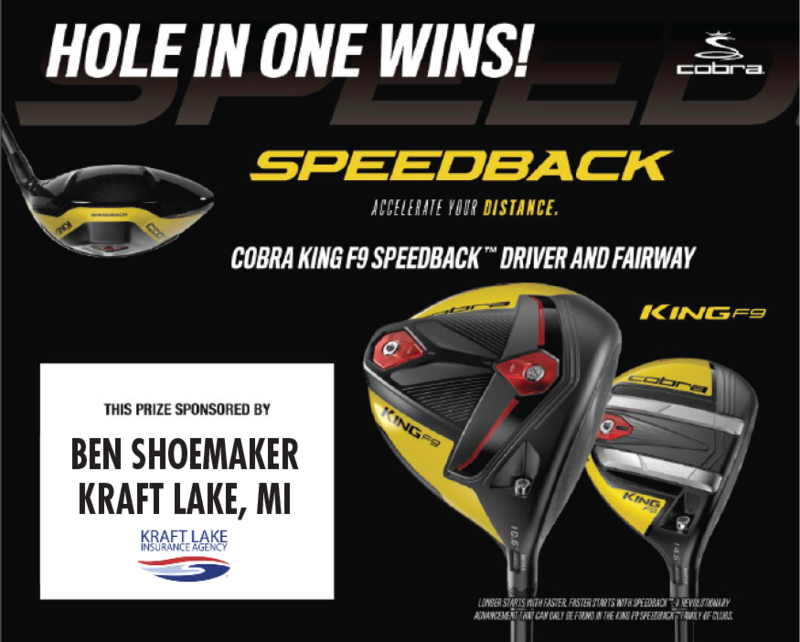 For every tournament played after April 1, 2019, every golfer at your event will receive three cards that they can use at the participating partners locations online or in-store. Give your golfers more just by booking your hole in one insurance coverage with National Hole-in-One. TeeOff.com by PGA TOUR makes it easier to play more golf by providing customers with 24/7 access to booking tee times through their site. Through their app or online, you have access to must play courses, the best golf destinations and access to PGA TOUR played courses. Check out their selection at www.teeoff.com. Thinking of doing an off the course promotion? 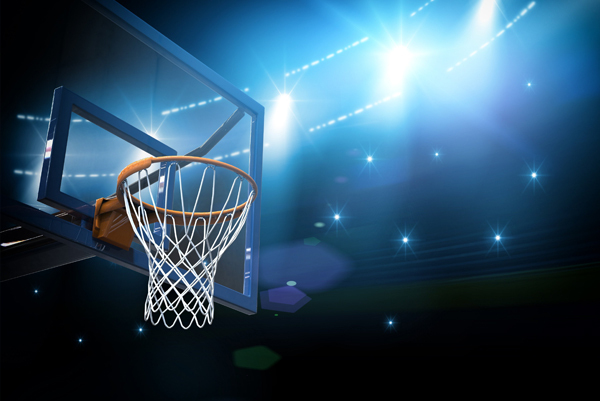 We can help increase excitement and drive brand recognition and revenue through sports contests, sweepstakes, event promotions, direct mail and more. Do you have retail clients that want to do a $10K in-store promotion? Now you can cover that. Do you have golf course clients that want to do a $100k shootout at their next event? Now, you can cover that. Book one of these top promotions starting at $400! 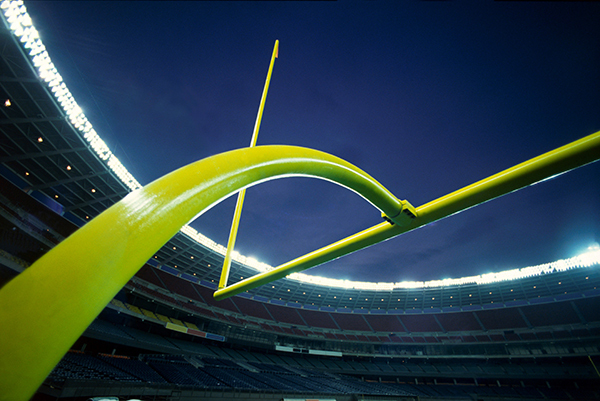 Your contestant(s) will attempt to kick a regulation NFL football from a minimum distance of 40 yards and if they successfully land and stick on the goal line, they win $10,000! A contestant has 24 seconds to make a layup, free throw, 3-point shot and a half-court shot to win $10,000! 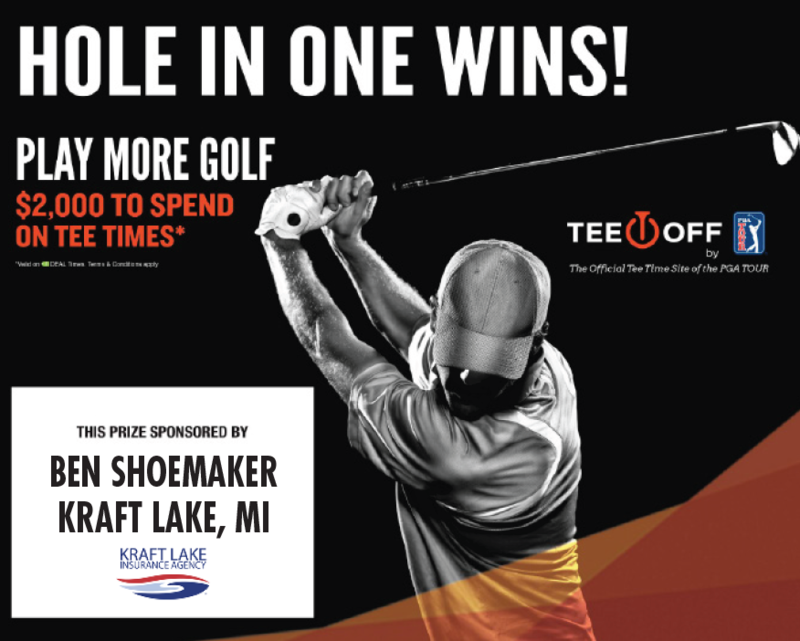 One lucky contestant gets a chance at winning $10,000 cash or a guaranteed prize - a Taylormade TP Collection putter! We'll provide 20 sealed envelopes, to win the cash, you must pick the winning two! Call us today to speak to one of our Golf Excitement Specialists about our new program exclusively for Bigfoot Insurance!